Widely regarded as the best digital cinematography camera on the market, the uncomplicated yet powerful nature of this adaptable camera have made it a favourite on some of the biggest blockbusters and commercials to date. 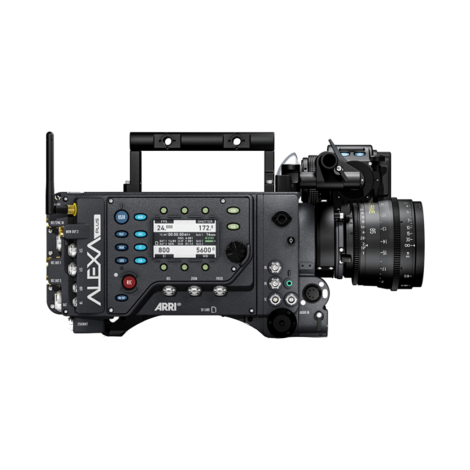 Offering a range of efficient & versatile workflows, the ARRI Alexa is capable of up to 120fps recording in 2k. 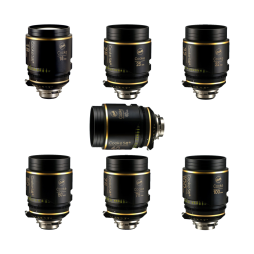 Both spherical and anamorphic lenses are catered for within one package, opening your production up to a wide array of the best glass around. 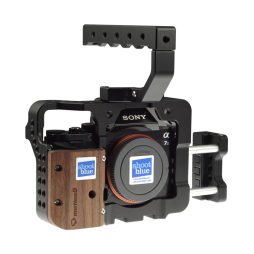 We also carry a Codex XR Capture Drive kit to expand the data range of this camera and bring uncompressed ARRIRAW to your production. 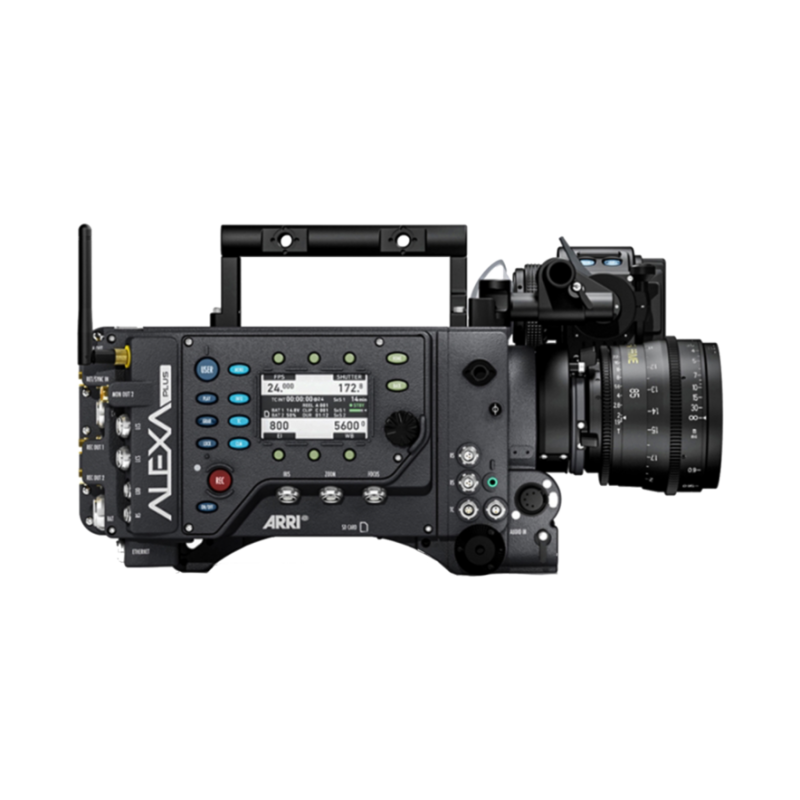 The ALEXA XT Plus offers enhanced features including integrated wireless remote control & support for ARRI Lens Data System (LDS), allowing easier and less cluttered lens control, streamlining your shooting process. Workflow and data management system for use with our ARRIRAW/Codex Capture Drive XR package. 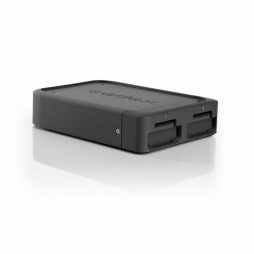 Supplied as standard with an SAS PCI card and Thunderbolt enclosure, this unit is not only useful in an editing suite, but also on location when used with a MacBook Pro. Fully supported by our in-house post-production unit, Post Blue, we offer full DIT solution packages from production all the way through to online editing and grading. This highly capable camera is a popular choice for dramas, independent films and documentaries. Designed with professionals in mind, it incorporates ‘must have’ features that users have been asking for for many years. Advanced features include built-in 10-stop ND filtration, accurate autofocus, versatile and configurable lens support options, and superb 4k performance and colour. The Canon C700 is also capable or recording up to 240fps. 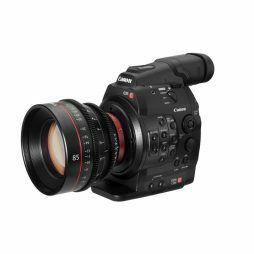 The Canon C300 is a BBC HD approved digital cinematography camera with a native, fully functional Canon EF mount. This popular camera has the traditional warm “Canon look”, good low-light capability (80,000 ISO) and 3 internal electronic ND filters to increase shooting versatility. 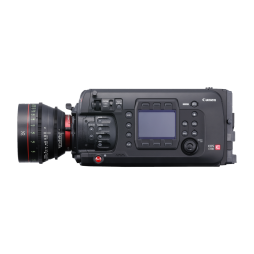 Compact and lightweight, but robust enough for extended period of use, the C300 lends itself well to almost any production and our comprehensive kit allows you to take full advantage of this camera. 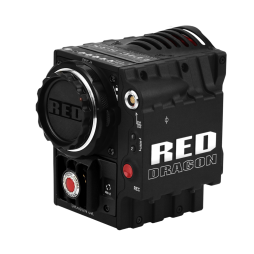 RED’s original compact 6K digital cinema camera – the RED Epic Dragon. Boasting an upgraded & enhanced sensor, the Dragon records in RAW format up to 6K (19 megapixel) resolution, has an impressive 16.5 stops of dynamic range and can achieve 100fps at 6K or up to 300fps at 2K. 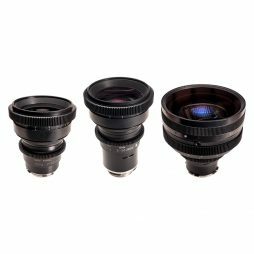 We stock a wide array of accessories and lens mounts for the RED Dragon, allowing you to choose from an extensive list of lenses and grip to build a bespoke Epic Dragon shooting package. Our RED Epic Dragons come with PRO I/O modules as standard, though can be stripped back into a more gimbal-friendly, lightweight configuration.